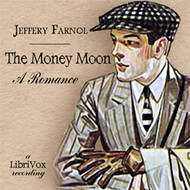 The book follows Jeffery Farnol as he visits a number of key locations around Britain and on the continent, each demonstrating how members of English society have come together to work towards the goal of "defeating the hun". On a visit to a naval dockyard, he reports on how the ships are being constructed, takes us on a tour of a destroyer and introduces us to the crew. He also visits a machine gun factory, and discovers how the great guns are built. His tour continues onto the continent where he visits a hospital, a training camp, and artillery battery at the front in action. While in France he discovers the horrors of war, learning that it's more than just guns and glory, there's blood and death close at hand. We will send Great Britain at War to your Kindle at . 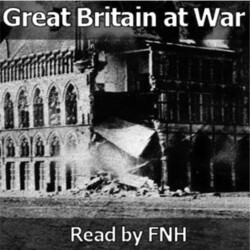 Great Britain at War has been sent successfully to your Kindle!